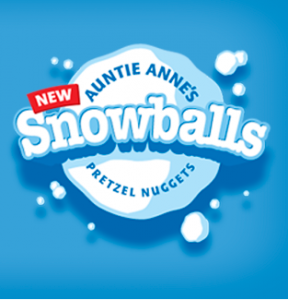 Auntie Anne’s Snowball Nuggets Are Here for the Holidays! 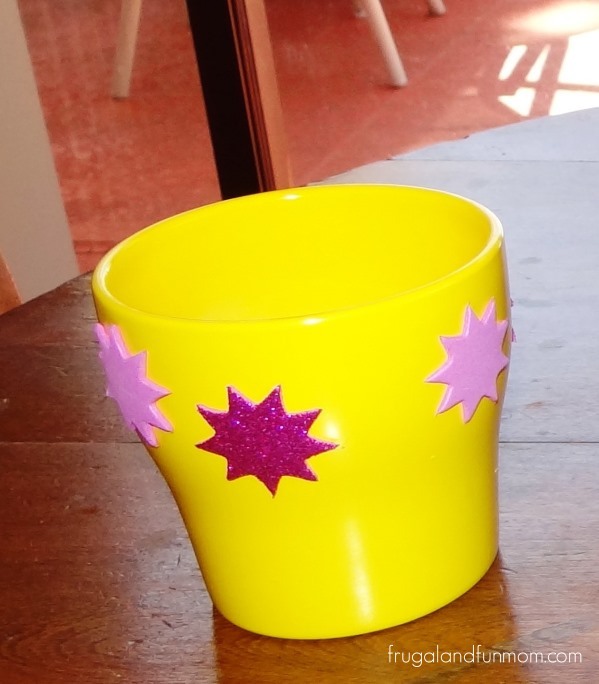 Print a FREE Shopping List, and Enter To WIN Coupons for FREE Snowballs! 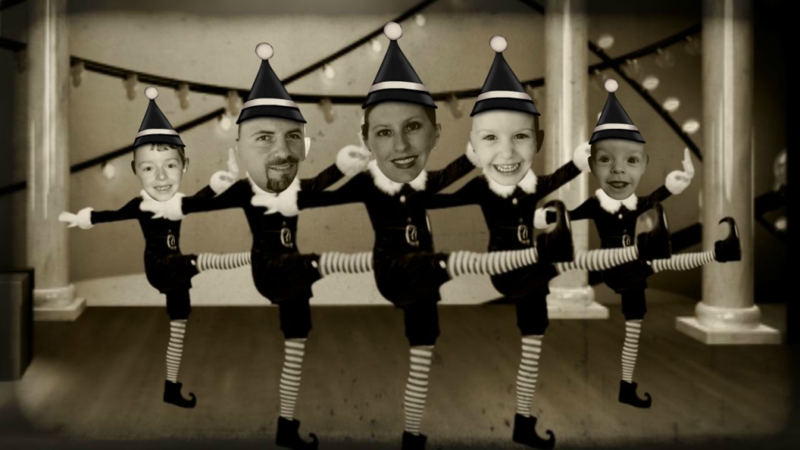 ELF Yourself and Get a FREE Calendar from Office Max! 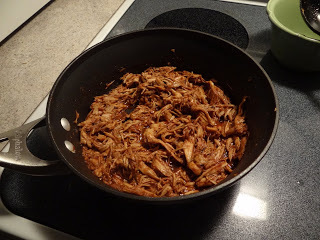 What To Do With The Left Over Turkey and More! 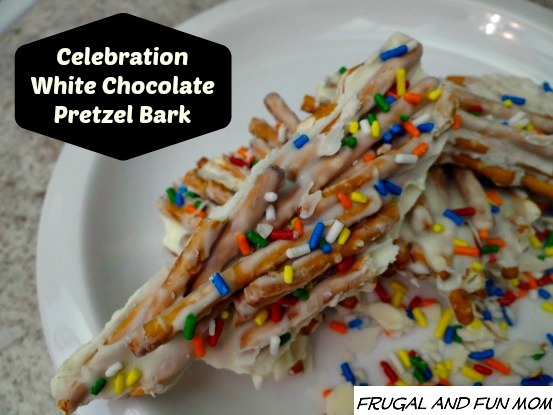 Here Are Some Thrifty Recipes!